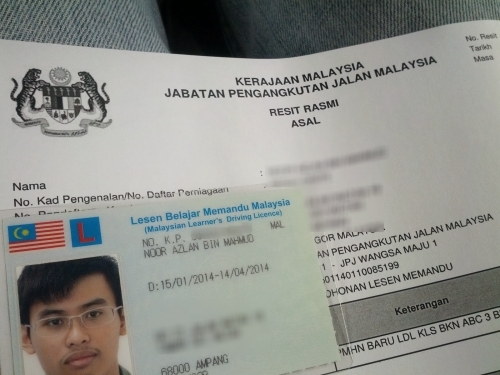 Want to get a Malaysian vehicle driving license? Before you can start taking driving lessons at a driving institute, the very first license you will need is a Learner’s Driving License (LDL). The LDL is commonly known as the L-license. The following are 12 facts about the Malaysian Learner’s Driving License. 1) To get an LDL , first you will need to register with a driving school or driving institutes. 2) You have to attend the Kursus Kurikulum Pendidikan Pemandu KPP 01. The KPP 01 will last for 6 hours. 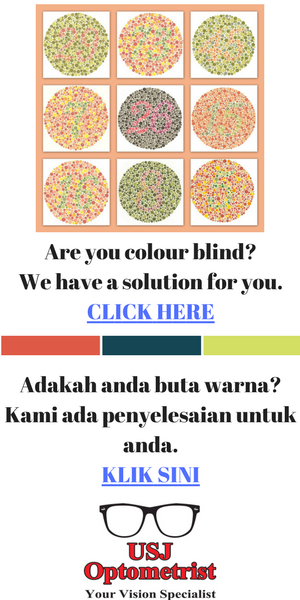 3) You will need to sit for the Jabatan Pengangkutan Jalan (JPJ) KPP computer test. 4) After you’ve pass the KPP computer test, you can now take out your LDL. 5) The LDL cost is RM30. 6) The LDL validity is either 3 or 6 months. 7) LDL can be renewed but the maximum license validity is 2 years. Meaning, you have a maximum of 2 years to complete your driving lessons. After the 2 years time period, you LDL will be null and void. You will have to sit through the 6 hours KPP 01 course and pass the KPP computer test again to get a new LDL. 8) When you have an LDL, you must display the L-sign on your vehicle. 9) You are only allowed to drive with the presence of a certified driving instructor. 10) LDL holders cannot carry any passengers. 11) LDL holders cannot carry any goods.